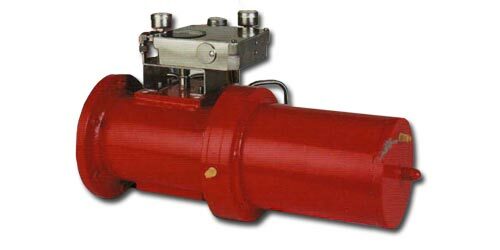 Actuators (90° quarter turn actuators) for air dampers and smoke extraction dampers, explosion proof Electrical, explosion proof quarter turn actuators series ExMax and RedMax, for air dampers and smoke extraction dampers, from 5 Nm to 100 Nm, in acc. 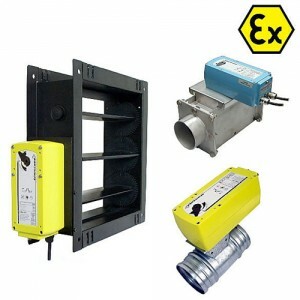 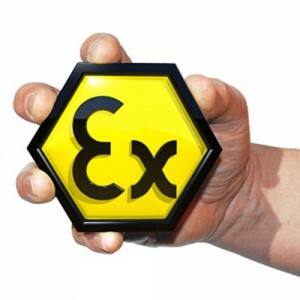 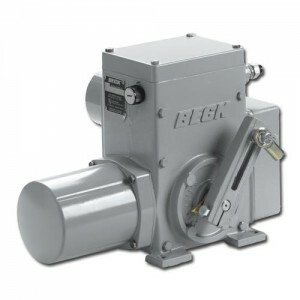 with ATEX 94/9/EC for installation in hazardous areas zone 1, 2, 21 and 22, for all kind of gas, vapours, mixtures and dust. 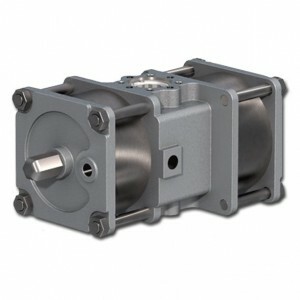 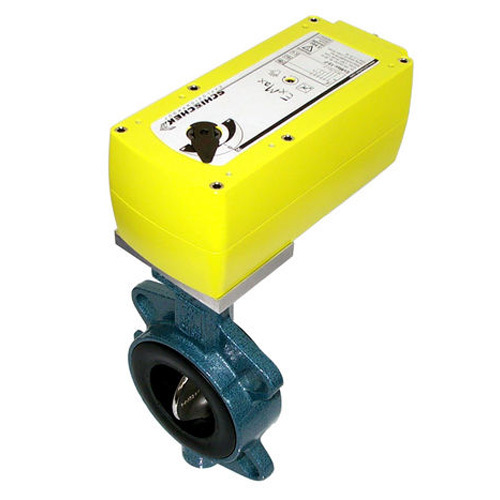 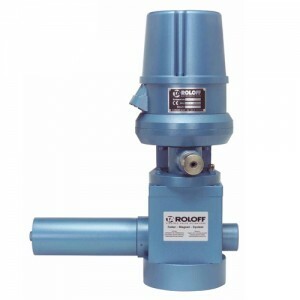 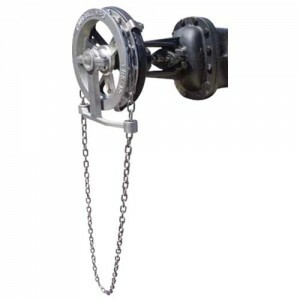 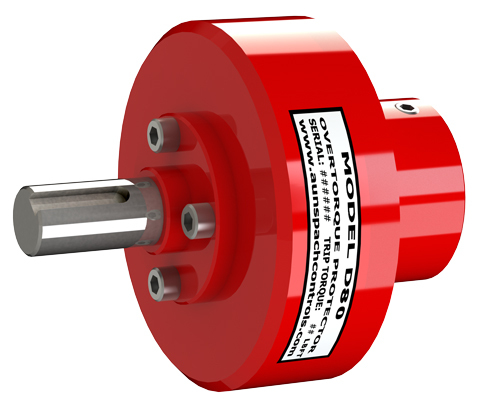 Actuators with or without fail safe spring return function. 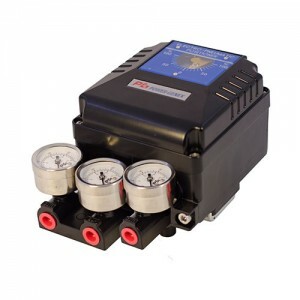 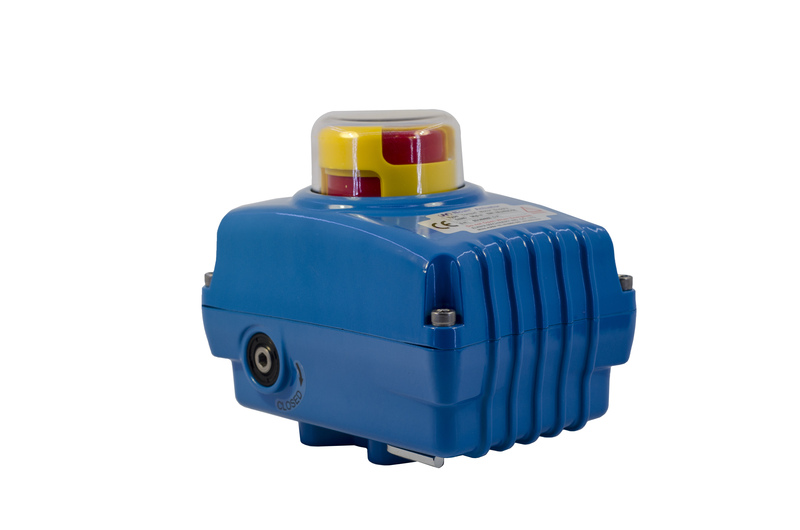 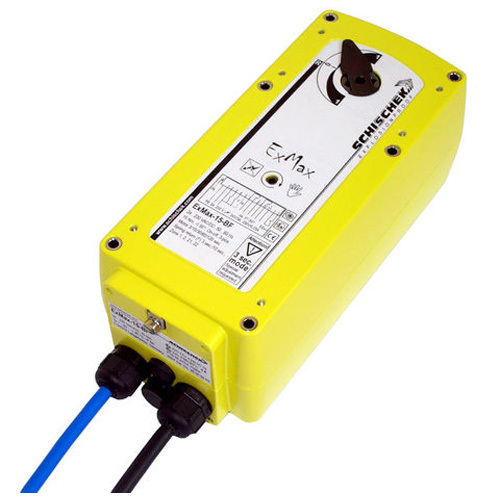 24 to 230 VAC/DC multivoltage supply, 5 motor running times adjustable on site, on-off, 3-pos, 0…10 VDC, 4…20 mA mode, 100 % overload protected, robust aluminium housing with IP 66 protection, optional stainless steel version, integrated heater for use from -40°C to +40°C/ 50°C, cable connection, approx. 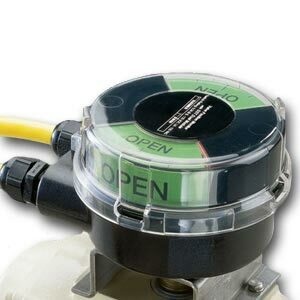 1 m cable, manual override, squared shaft connection 12 × 12 mm (size S) and 16 × 16 mm (size M). 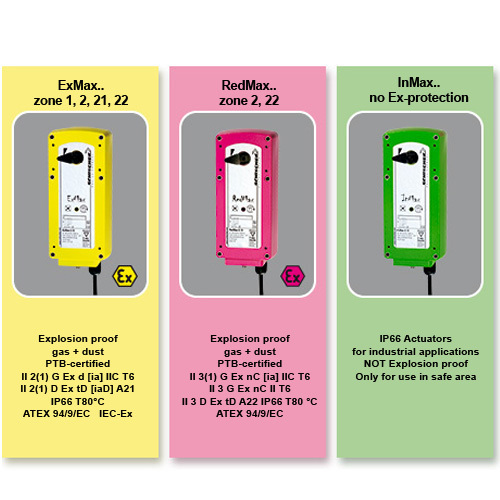 Series ExMax-… for use in zone 1, 2, 21 and 22. 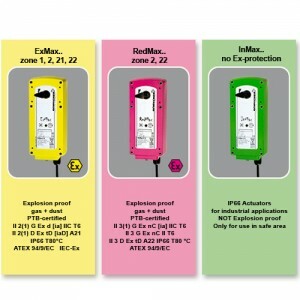 Series RedMax-… for use in zone 2 and 22. 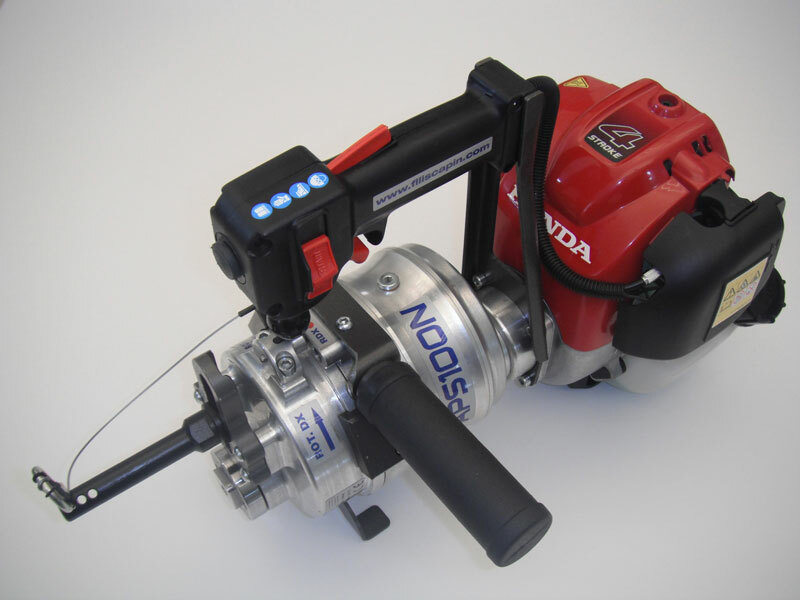 Optional accessories like external adaptable aux. switches, terminal boxes and mounting brackets available.